Perfect-Surface Copper+ has an astonishingly smooth and pure surface. Proprietary metal-processing technology protects the wire’s surface at every stage of drawing and fabrication. When high-purity low-oxide copper is kept as soft, pure and smooth as possible, it becomes a wonderfully low-distortion PSC+ conductor. PSC+ is manufactured by applying the same exceptional technology to an ultra-pure copper. The resulting sound quality is even more focused and simply less in the way. 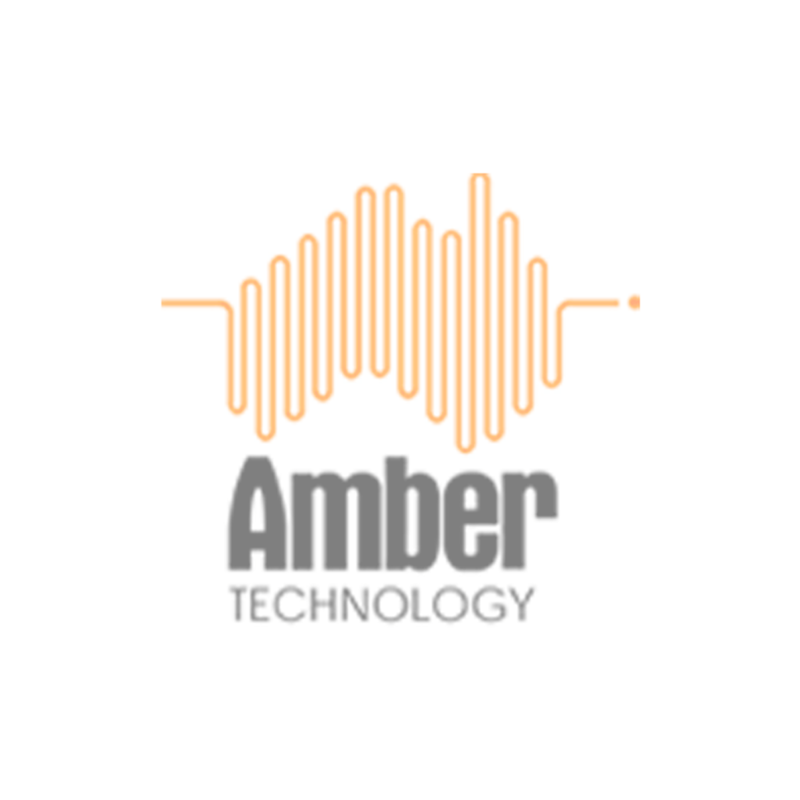 For over 30 years AudioQuest has pioneered the use of superior metals; yet even we were surprised by the huge leap in performance made possible with Perfect-Surface Technology. PSC+ simply outperforms all previously available copper metals at any price. All of Mackenzie’s conductors are solid. Electrical and magnetic interaction between strands in a conventional cable is the greatest source of distortion, often causing a somewhat dirty, harsh sound. Solid conductors are fundamental toward achieving Mackenzie’s very clean sound. 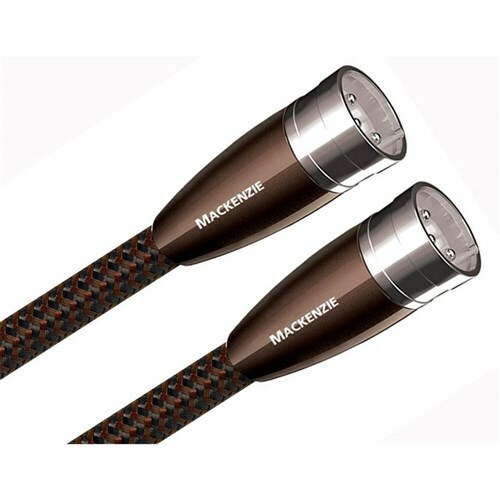 The three conductors in “Triple-Balanced” Mackenzie cables ensure that whether prepared with RCA or XLR plugs, the positive and negative signals have equally low-distortion conducting paths. The 100% coverage shield is never used as an inferior conductor. This plug design allows for a connection devoid of solder, which is a common source of distortion. Because the ground shells are stamped instead of machined, the metal can be chosen for low distortion instead of machinability. Purple Copper offers a cleaner, clearer sound than the nickel-plated or OFHC metals commonly found in competing manufacturers’ plugs.